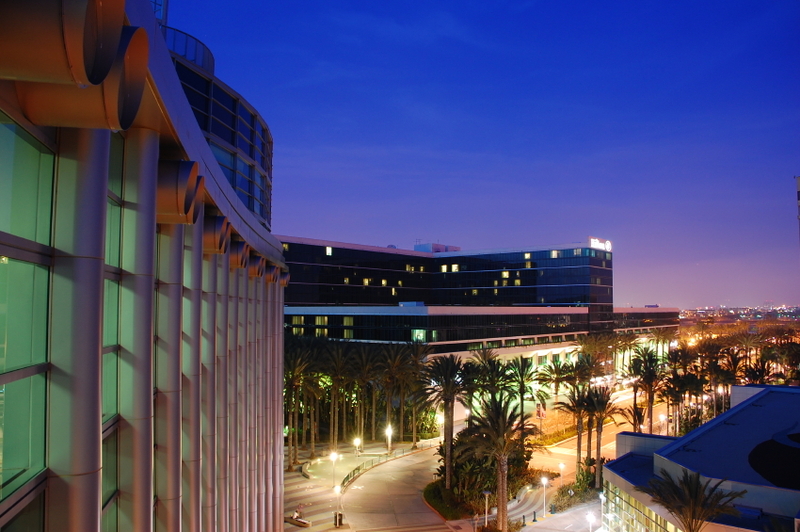 Anaheim, the 10th largest city in California, is located southeast of downtown Los Angeles in the middle of Orange County. It's synonymous with Disneyland, which opened in 1955 on the site of a former orange grove and changed the city's profile forever. Disney's Magic Kingdom soon became the most-visited place in North America. It is continually expanding and updating its facilities. There are plenty of other reasons to visit Anaheim, including a growing craft brewery scene. Knott's Berry Farm, a few miles/kilometers northwest in Buena Park, adds another dimension to the theme park motif. Sports fans will also find favor in this city that is home to two notable professional sports teams: the MLB Los Angeles Angels of Anaheim; and in the NHL, the Anaheim Ducks.